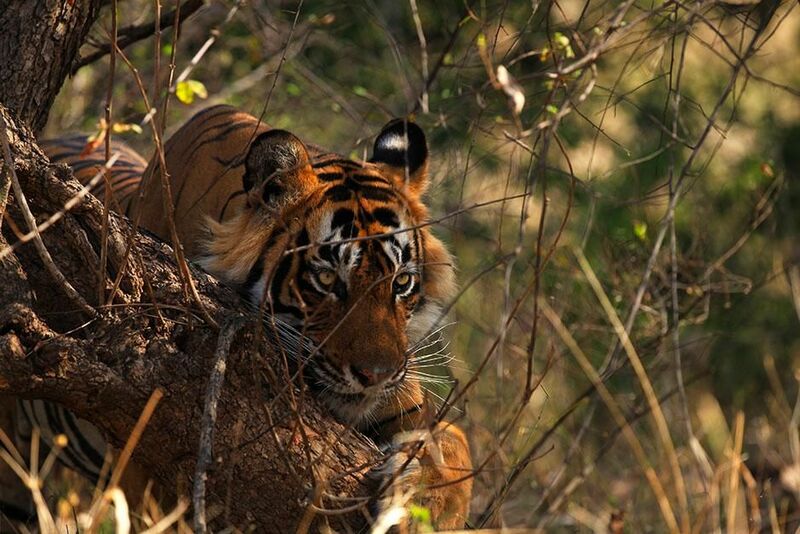 Ranthambhore, Rajasthan, India: A male Bengal tiger scratches his claws against a tree trunk. This image is from Secret Life of Predators. 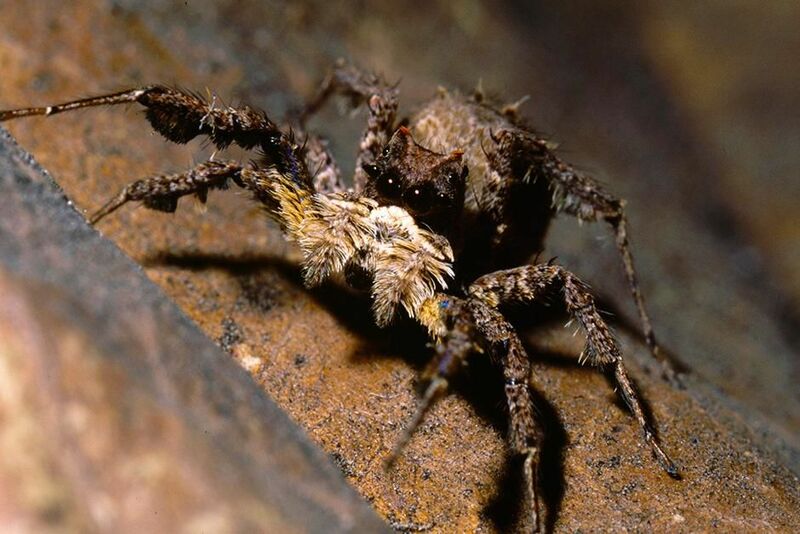 Queensland, Australia: Fringed jumping sider camouflaged against the rock (Portia fimbriata). This image is from Ultimate Animal Countdown. 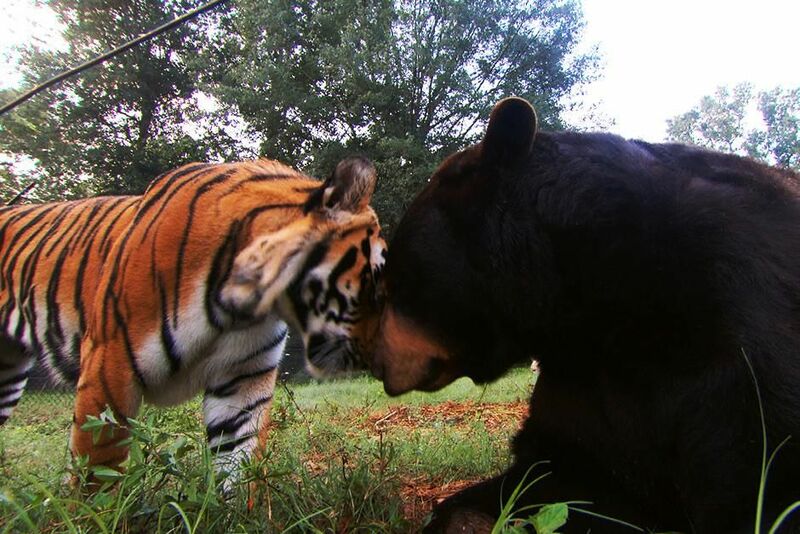 USA: Shere Khan the tiger and Baloo the black bear. This image is from Unlikely Animal Friends. 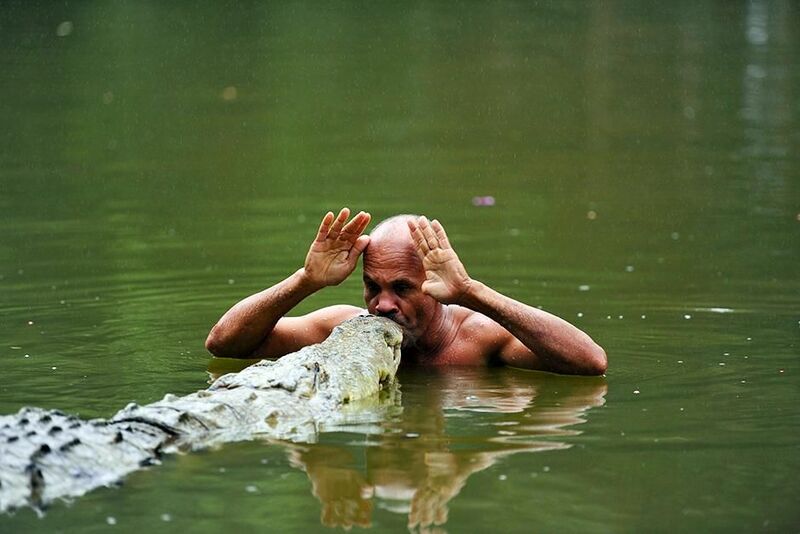 Africa: Roger Horrocks has heard stories of men âcallingâ wild crocodiles out of the river and a crocodile shaman who can swim and ride on the back of a giant crocodile without being eaten. 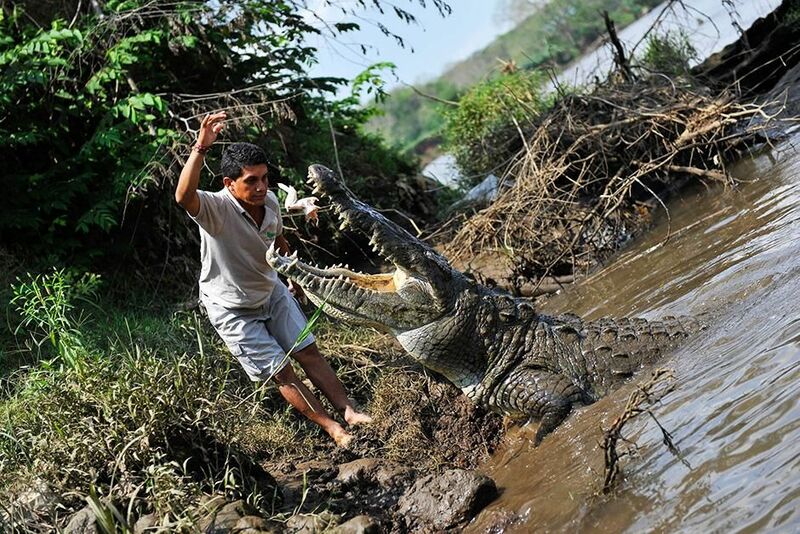 He is compelled to investigate these stories and hopes to meet âChitoâ, the crocodile shaman. This image is from Touching the Dragon. 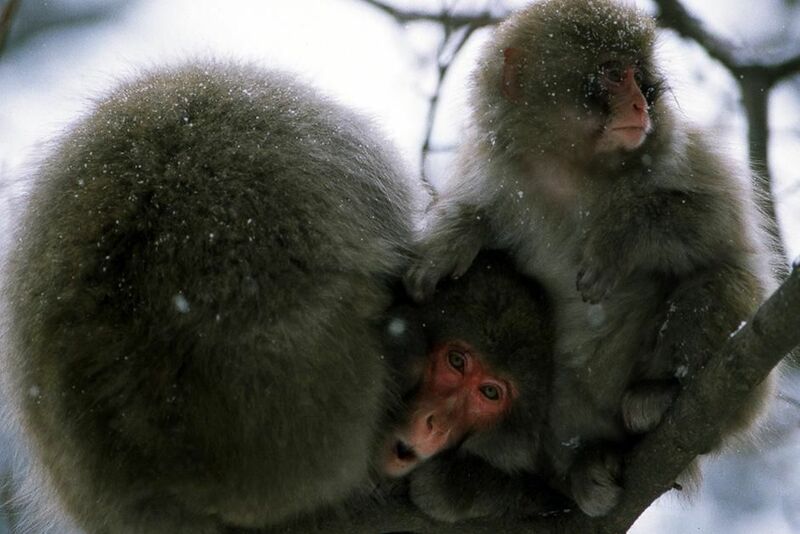 Jigokudani Monkey Park, Nagano, Japan: Japanese Macaque - snow monkey (Macaca fuscata). This image is from Ultimate Animal Countdown. 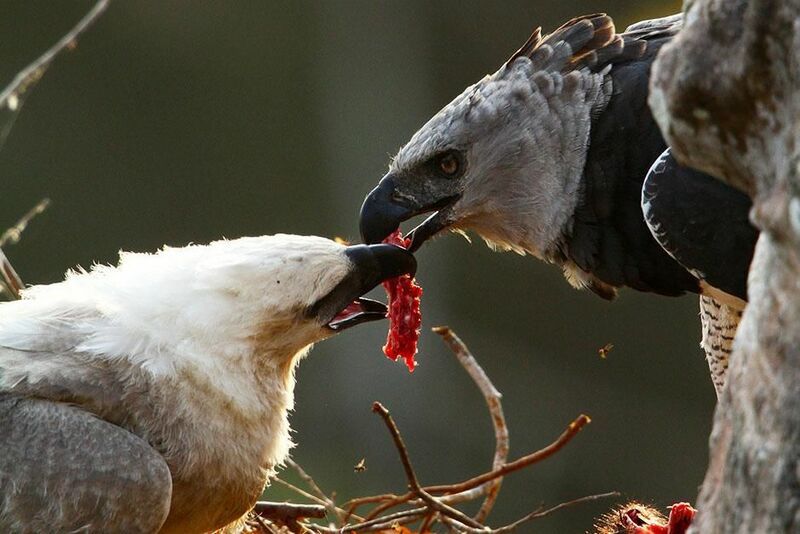 Darién Province, Panama: A harpy eagle mother delicately feeds her chick a piece of meat from a freshly killed sloth. 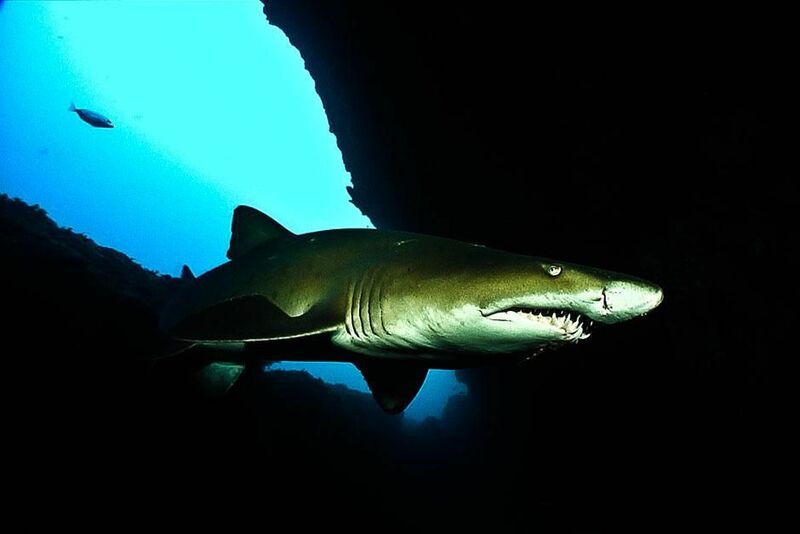 This image is from Secret Life of Predators. 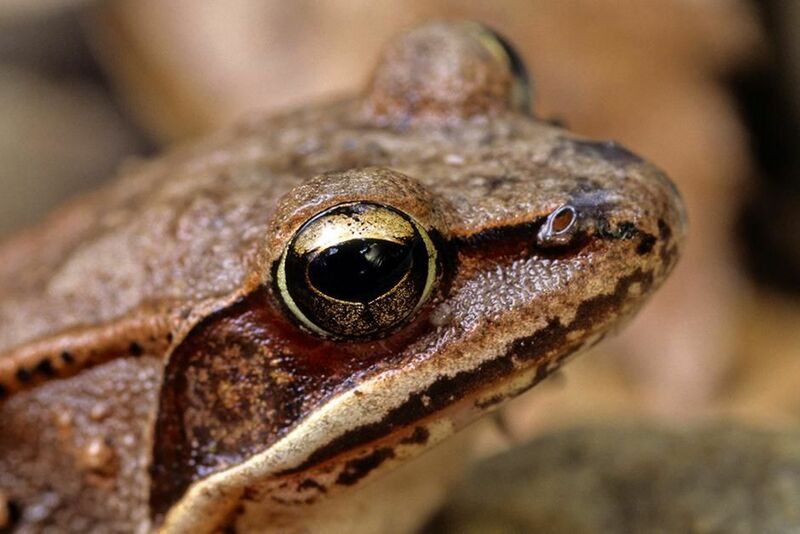 Ottawa, Canada: A wood frog looks on (Rana sylvatica). This image is from Ultimate Animal Countdown. 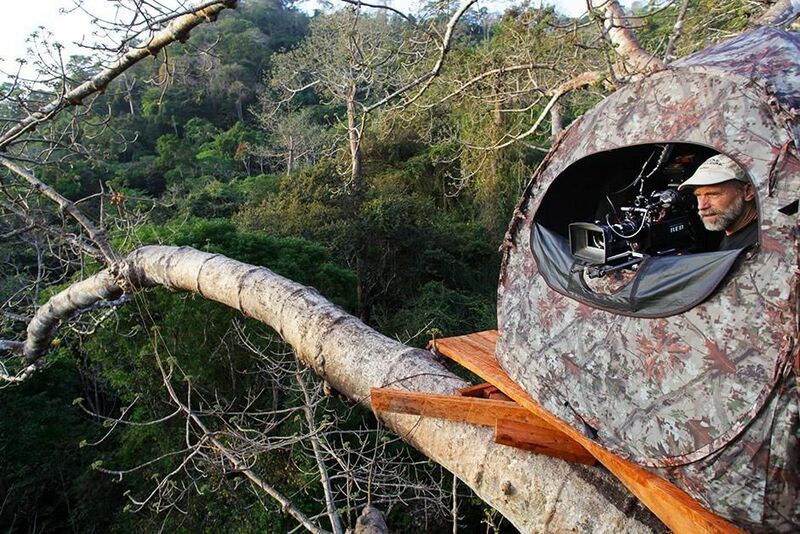 Darién Province, Panama: Hidden on top of a 150 ft platform, Neil Rettig waits with his camera for harpy eagle parents to return to the nest with food. 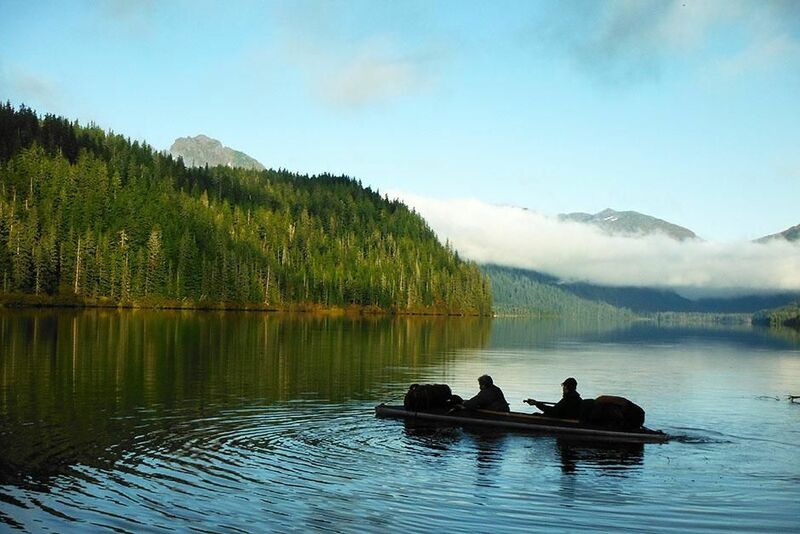 This image is from Secret Life of Predators. 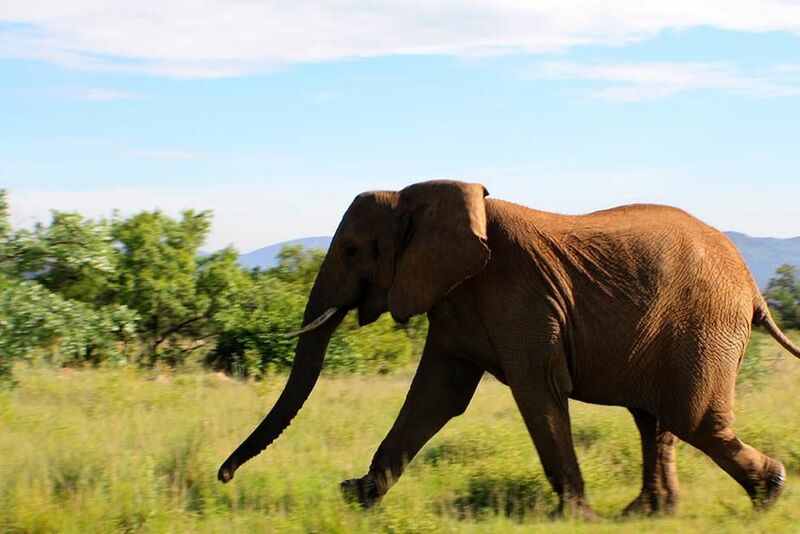 Africa: REENACTMENT: An elephant runs across the game reserve. This image is from Dead or Alive. Queen Elizabeth National Park, Uganda: A marabou stork searches for food. 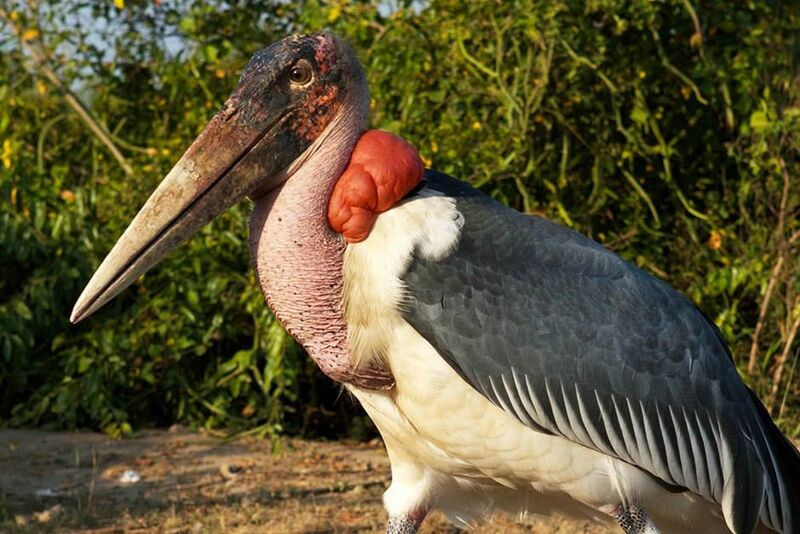 Marabou storks are a serious threat to banded mongoose pups. This image is from Secret Life of Predators. 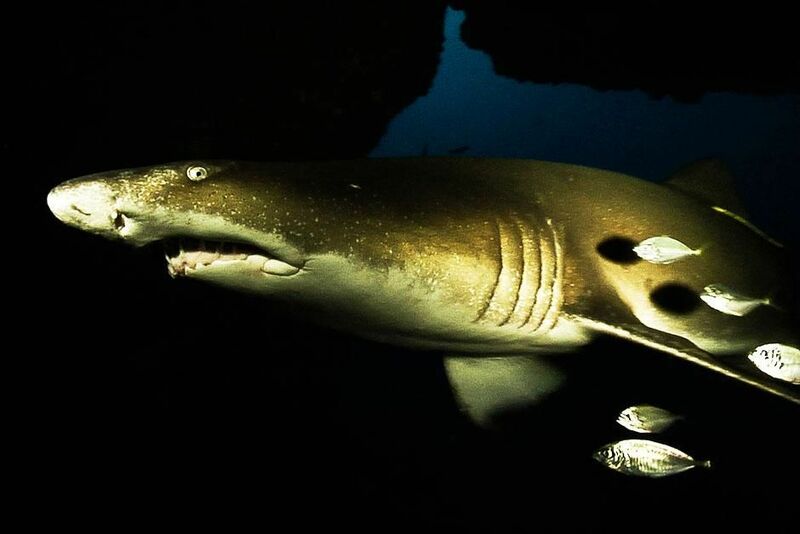 South Africa: MCU ragged tooth, in a dark cave, lit by a camera's flash. This image is from Ragged Tooth. 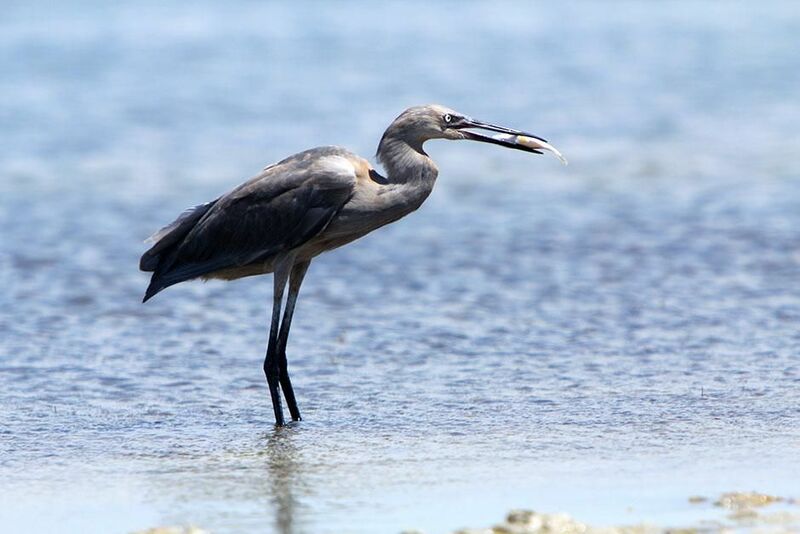 Laguna Madre, Texas, USA: A reddish egret wading with a fish in its beak. This image is from Secret Life of Predators. 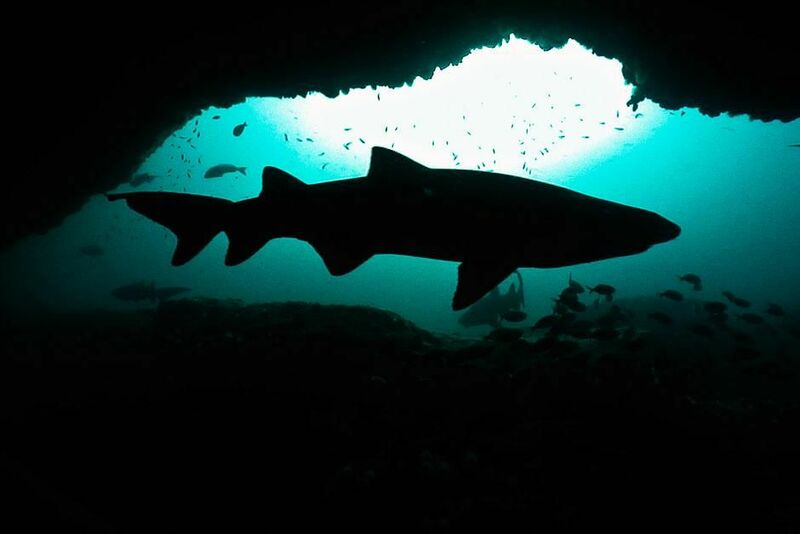 South Africa: Silhouette of a shark in a cave. This image is from Ragged Tooth. 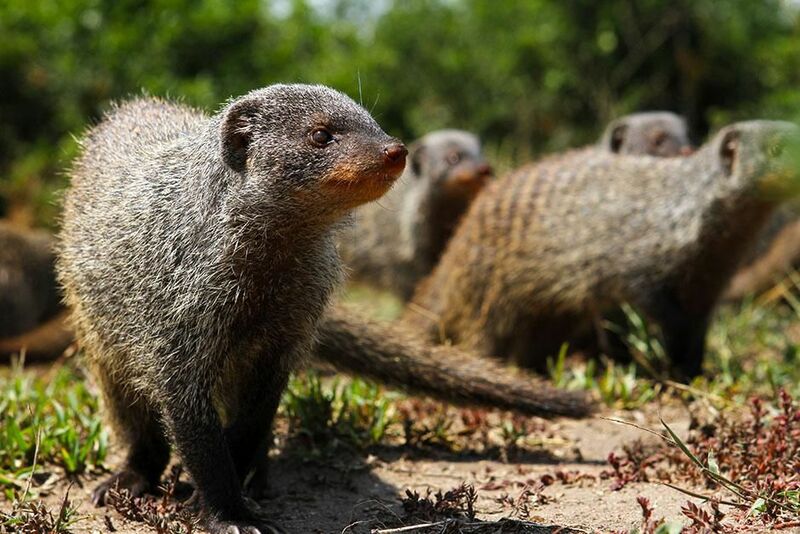 Queen Elizabeth National Park, Uganda: Banded mongooses are highly social animals that live in groups of up to 70 individuals. This image is from Secret Life of Predators. Africa: REENACTMENT: Evans Nemasango (played by Nigel Asante) and Paul Templer (played by Matthew Raymond) paddle the kayaks with other passengers (played by extras). This image is from Dead or Alive. 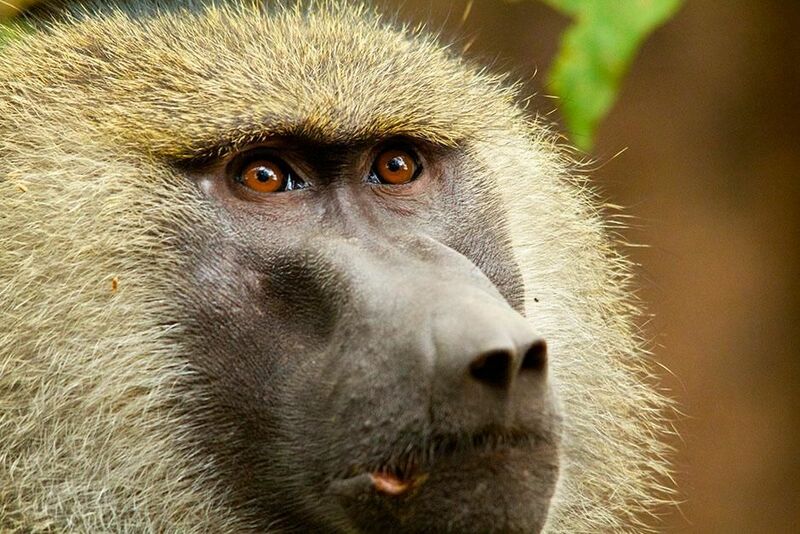 Lake Manyara, Tanzania: A baboon looks towards the sky. Baboons eat more meat than any other wild primate. This image is from Ultimate Animal Countdown. 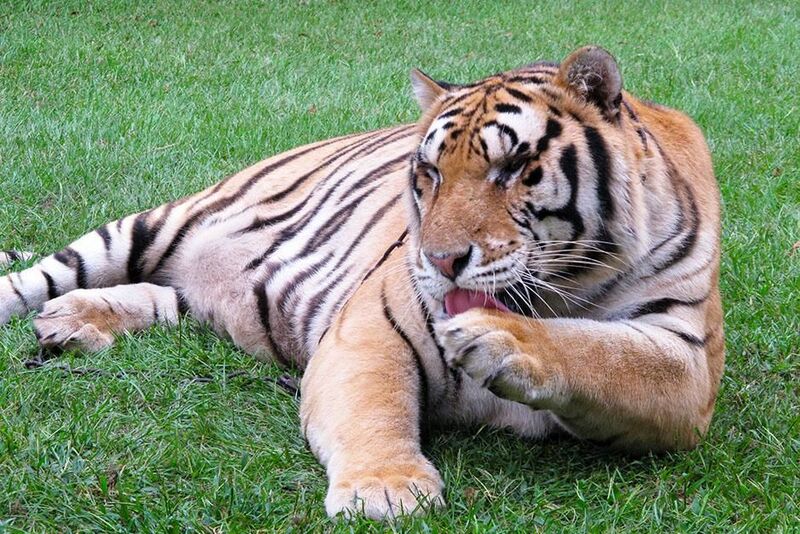 Myrtle Beach, South Carolina, USA: A tiger laps up the milk he spilled on his paw at TIGERS (The Institute for Greatly Endangered & Rare Species). This image is from Super Cats. 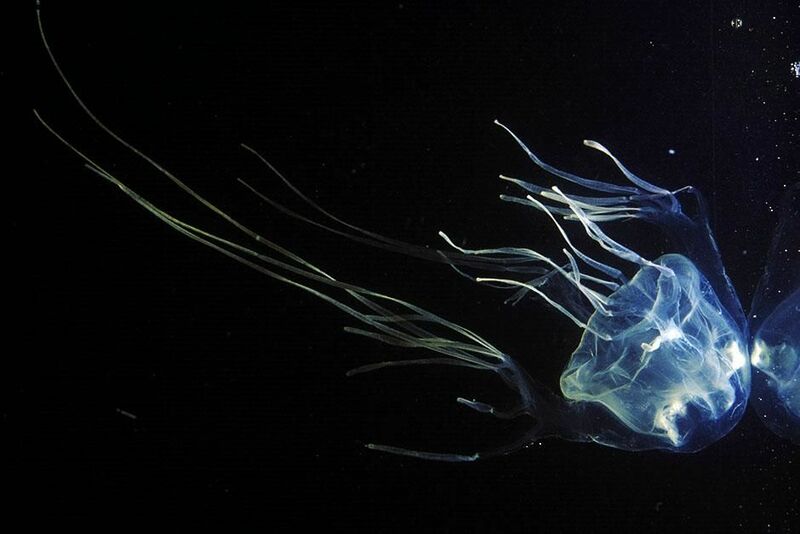 Brisbane, Australia: The box jellyfish's venom is considered to be among the most deadly in the word. This image is from 20 Animals That Will Kill You. 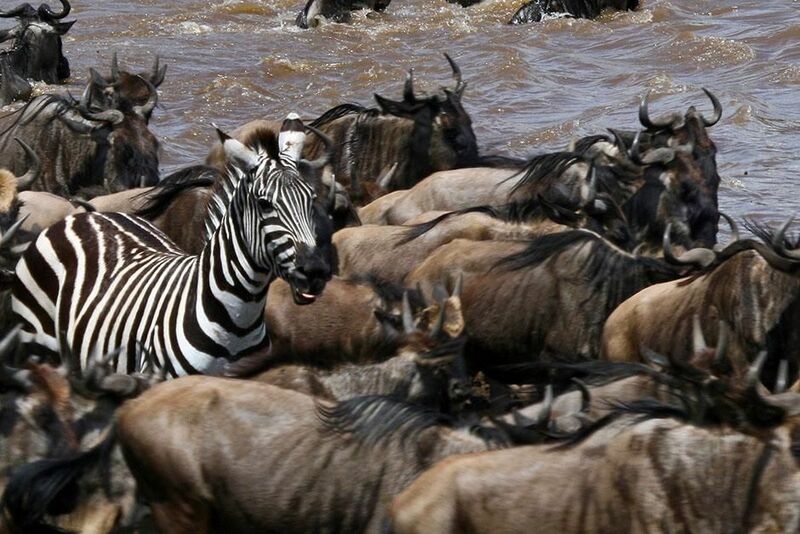 Africa: Individual zebra amongst wildebeest. This image is from Blood River. 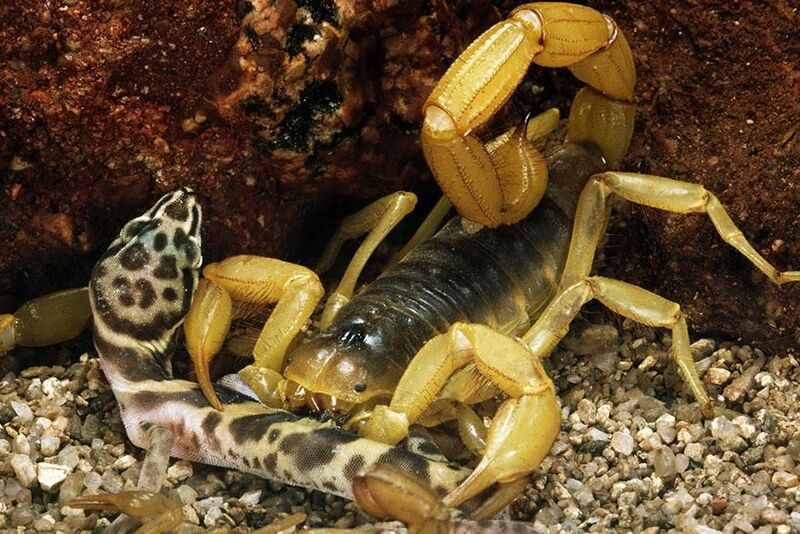 Salt River Flats, Arizona, USA: Of the 2,000 species of scorpion in the world, only 30 to 40 have venom powerful enough to kill a human. This image is from 20 Animals That Will Kill You. 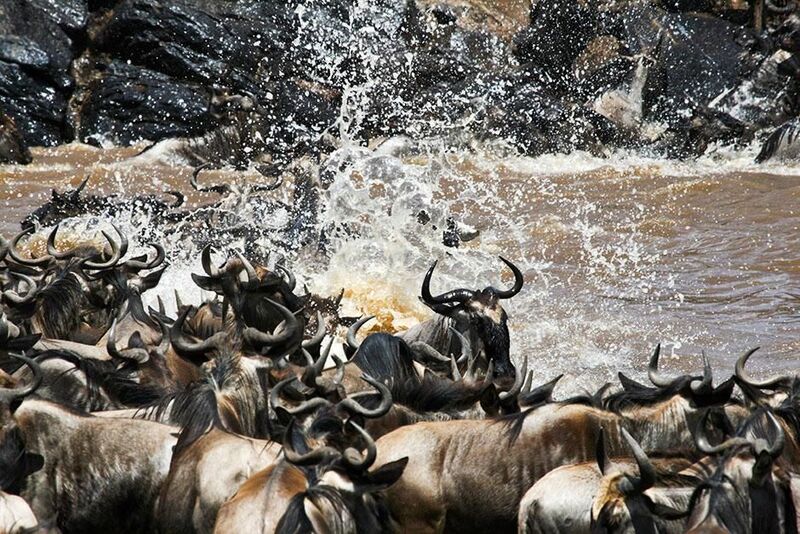 Africa: Close up of wildebeest crossing river, mid river, large splash of water. This image is from Blood River. Pompey's Pillar, Montana, USA: All species of rattlesnake have the same distinctive feature - the rattle at the end of their tail. The rattling noise occurs when the hollow and bony segments of the tail knock together. 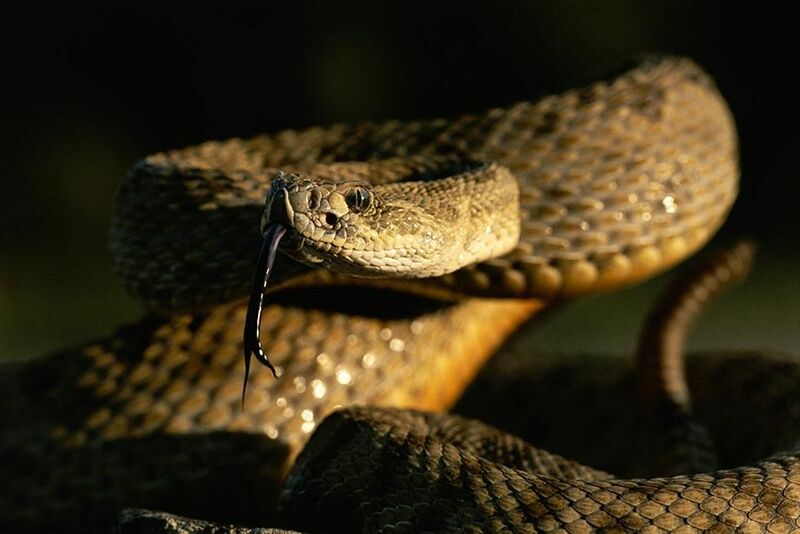 This image is from 20 Animals That Will Kill You. 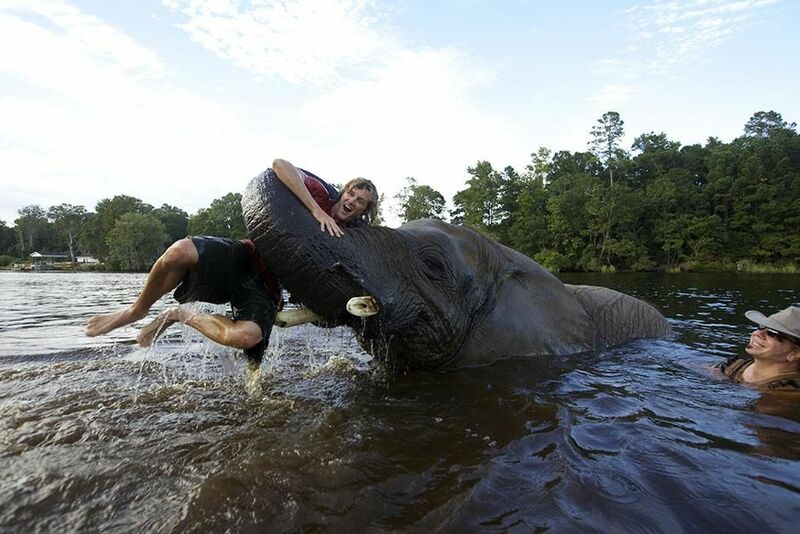 Myrtle Beach, South Carolina, USA: With the help of trainer Bhagavan Antle, Director of Photography Bryan Harvey takes a break from filming cats to take a dip with Bubbles, the resident elephant at TIGERS (The Institute for Greatly Endangered & Rare Species). This image is from 20 Animals That Will Kill You. Fort Pierce, Florida, USA: The interior of this minibus is psychedelic in an entirely new way. 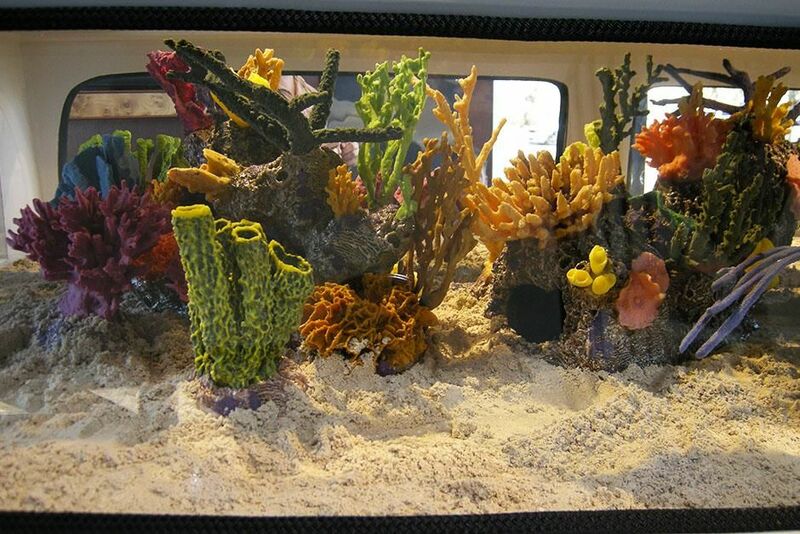 This image is from Fish Tank Kings. 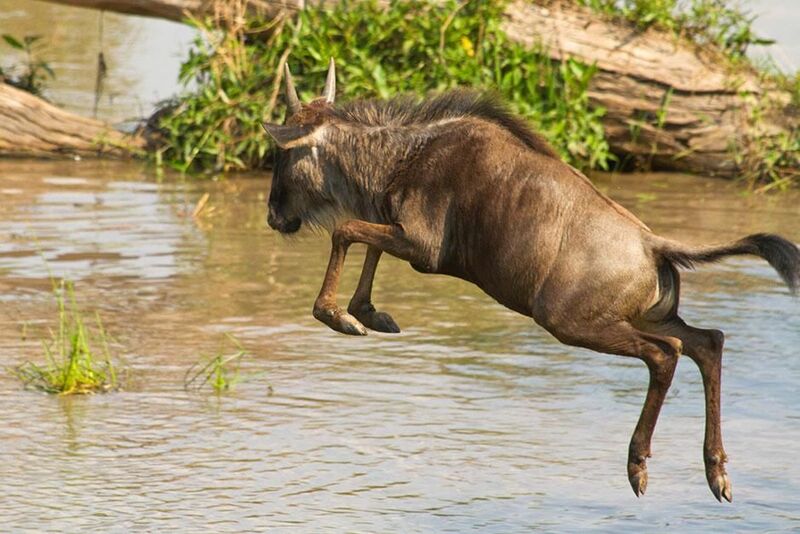 Africa: Wildebeest calf jumping into the river. This image is from Blood River. 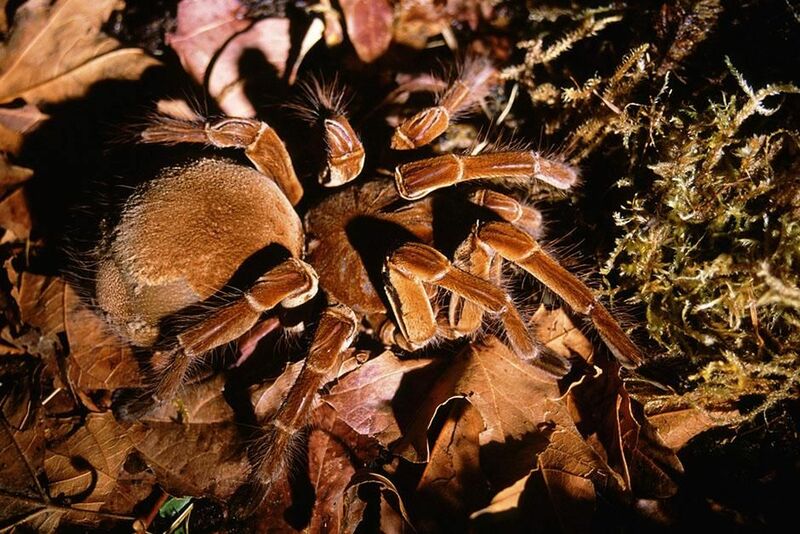 Agarrobo, Chile : Chilean rose tarantula neatly camouflaged. (Grammostola rosea). This image is from Ultimate Animal Countdown. 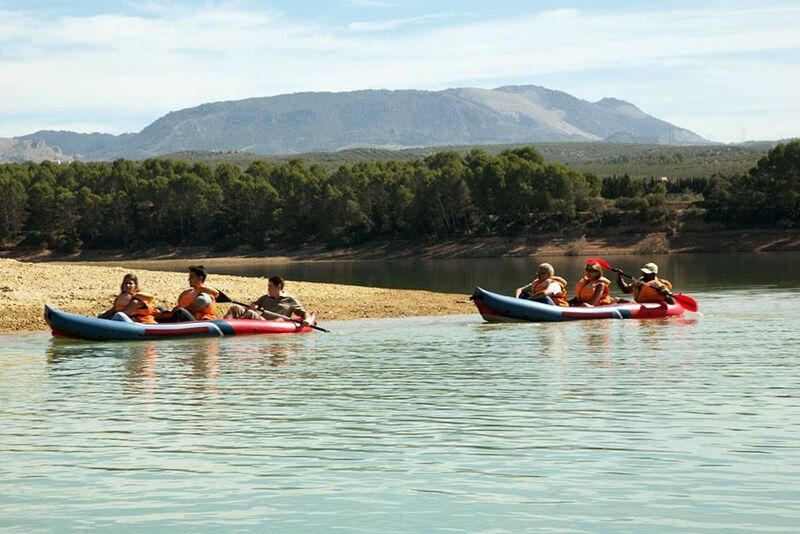 USA: REENACTMENT: Denver (played by Andy Barnes), Kristy (played by Claire Gordon Webster) and Tyrell (played by Stuart Jones) run into the water to surf. This image is from Dead Or Alive. 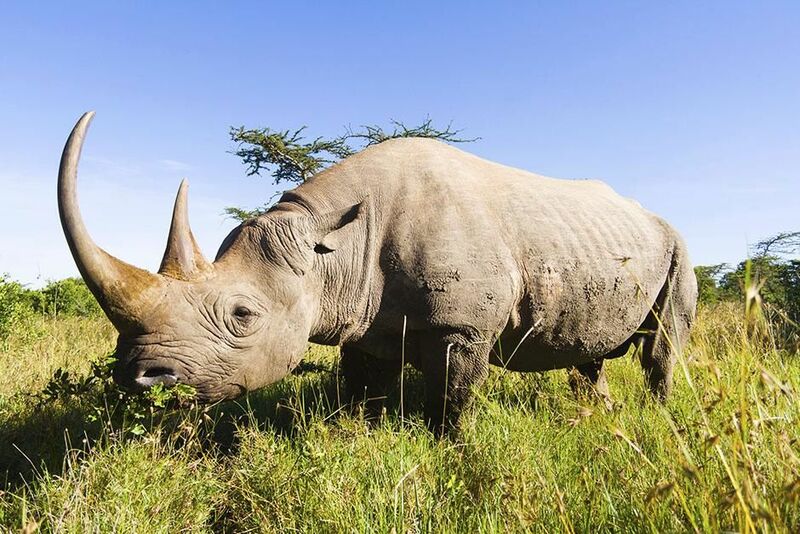 Kruger National Park, South Africa: White rhino standing in the tall grass. (Ceratotherium simum). This image is from Ultimate Animal Countdown.